Everyone has been waiting for Blizzard to sponsor a large-scale Overwatch tournament in the mold of League of Legend’s Worlds or Dota 2's The International. So there was some disappointment when the company explained its plans to host a World Cup-style tournament for its new competitive shooter at this year’s BlizzCon. 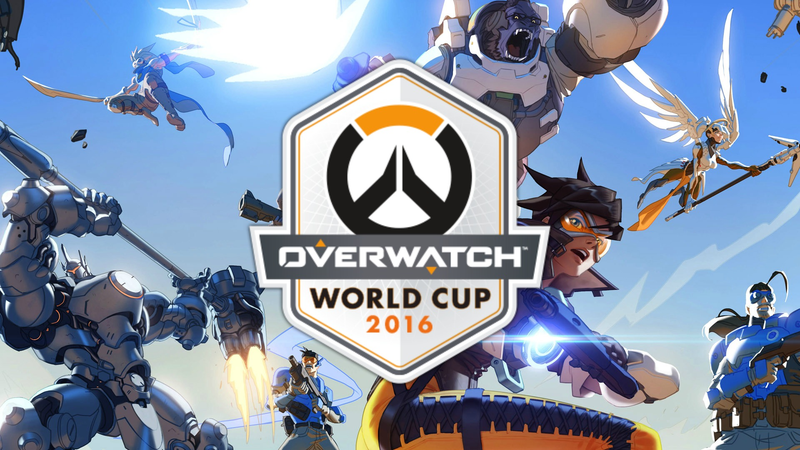 But Blizzard has also already announced an upcoming esports league for Overwatch, and while the world championships for other games boast players from all over the globe, none of them have attempted to capture the national camaraderie that accompanies something like the soccer’s World Cup. The format is more welcoming to newcomers and while it might not showcase teams designed for optimal talent and experience, the tournament’s qualifiers already demonstrated that stunning plays and tense drama are not at all in short supply. Players for each team were voted on by fans, with the captain getting to choose the final two teammates. While Group B is regarded as the “Group of Death,” with anyone’s guess who will eventually make it through, I’m most interested to see how thinks shake-out in Group A after Sweden’s dominant performances during the qualifying stage and a wide-open second-place berth for either Brazil, Spain, or Canada to secure a path to the knock-out stage. A complete listing of all the upcoming games and current standings can be found here. You can watch this weekend’s group matches in the stream above.